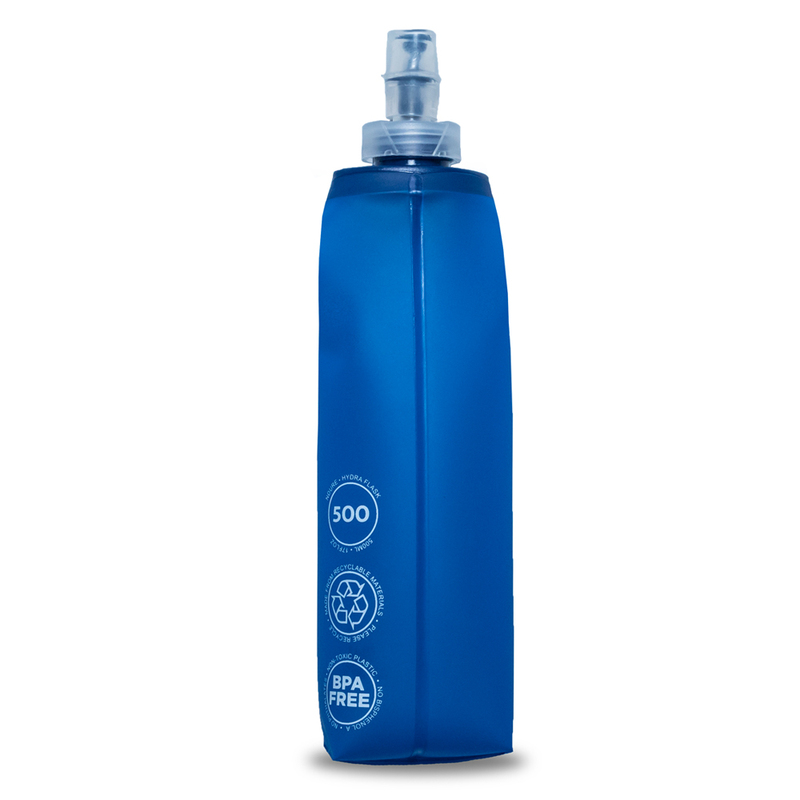 The collapsible, lightweight HydraFlask 500 ml is ideal for quick hydration. 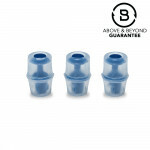 It shrinks as you drink, minimizing water movement and is easy to fill and even easier to consume with our soft silicone bite valve. 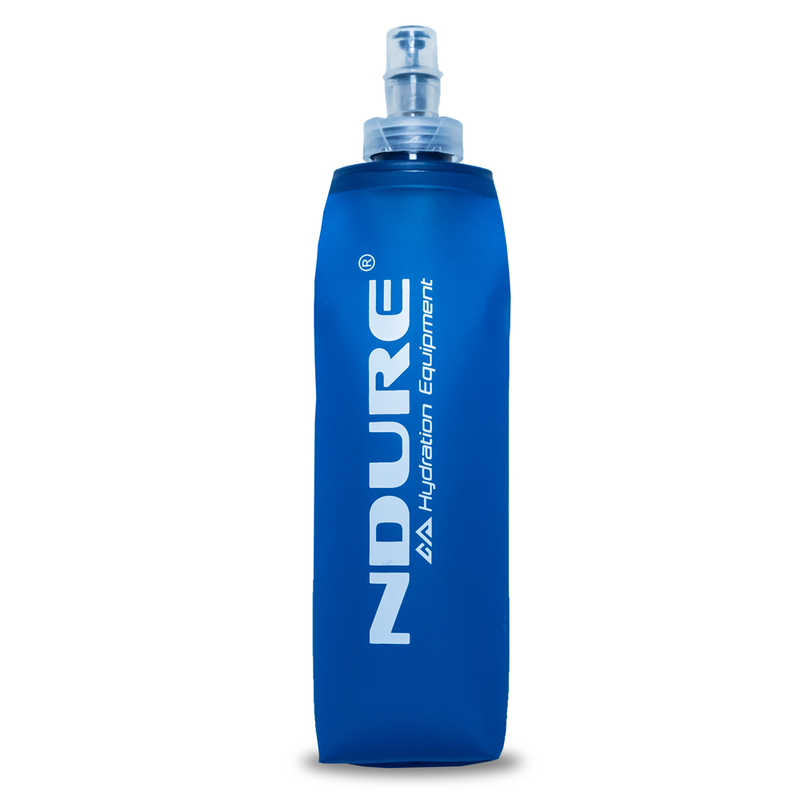 It can be integrated into a variety of packs, vests, belts or held in your hand. ► WHAT IS THE BEST USE FOR THE hydraflask 500? 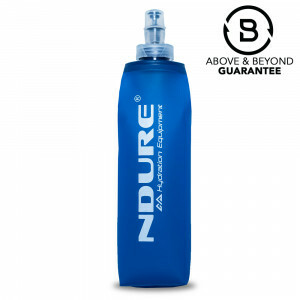 The HydraFlask 500 is designed to carry water, electrolytes or your own nutrition mix.